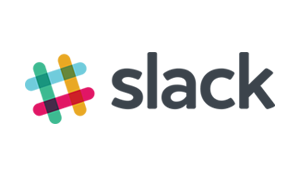 See what modern customer experience management software can do for you. Whether you are new to CX or a Pro, find resources that will help you improve customer experience. CX trends, tactics and thought leadership. 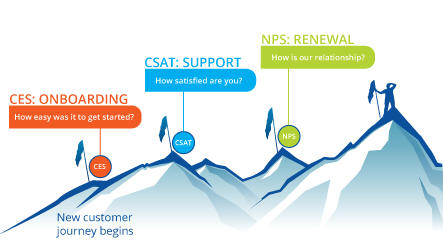 Learn how to use NPS, CSAT & CES surveys to optimize the customer journey. 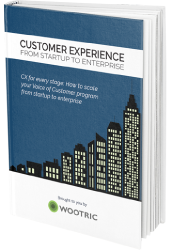 Learn how to grow your CX program in three stages: early, growth, enterprise. 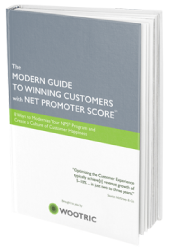 Eight ways to get the most from your Net Promoter Score program. 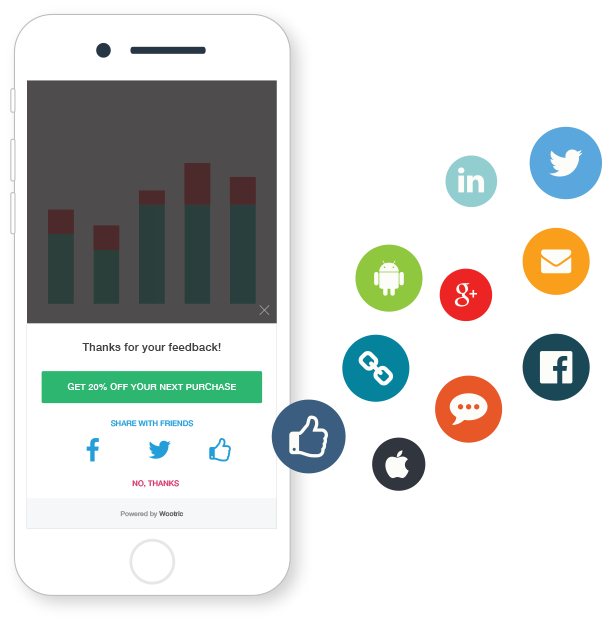 With our in-app micro survey, you hear from more of your users and get fresh, contextual feedback. Leverage Email and SMS for offline touch points. As global as your customers. Ask the CES question in any language. Protect against survey fatigue. 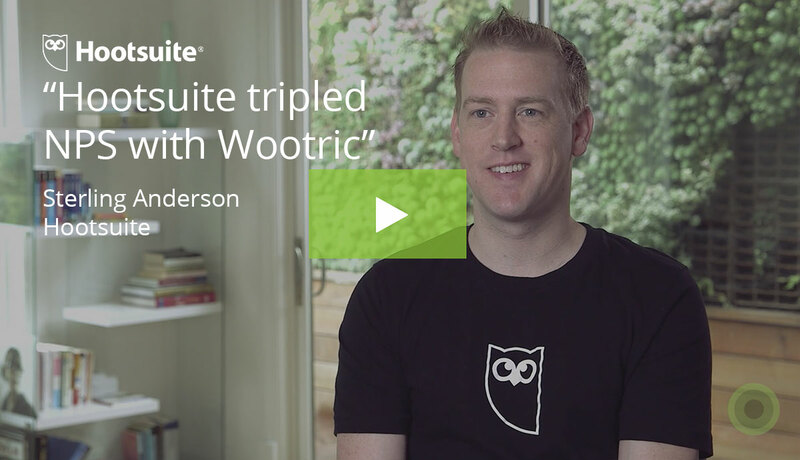 Use Wootric across channels and devices without risk of duplicate sampling: web and mobile. 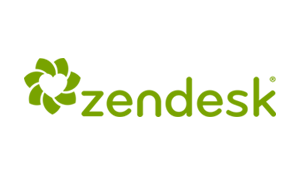 View your rolling average CES, score distribution, and response counts over time. 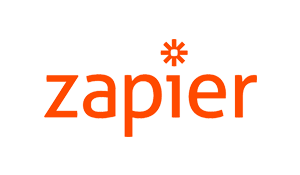 Never miss a trend – automatically receive a continuous pulse of customer sentiment. Survey a sample of your customers everyday with our trusted settings. Or, survey customers using parameters you define. Create custom filters to suit your business model and goals. See how satisfaction varies by account, product version, or any user property you define. 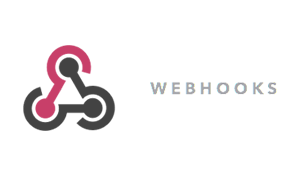 Websites & E-commerce: Understand sentiment by geography, platform or purchase size. 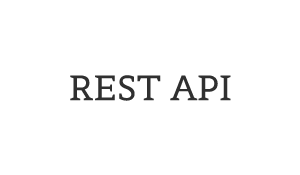 Product Teams: Test, and get immediate feedback on product changes. SaaS: Monitor customer health and retain more customers. 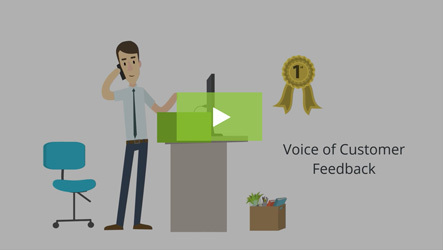 Reach out to customers or forward feedback from the Wootric dashboard. 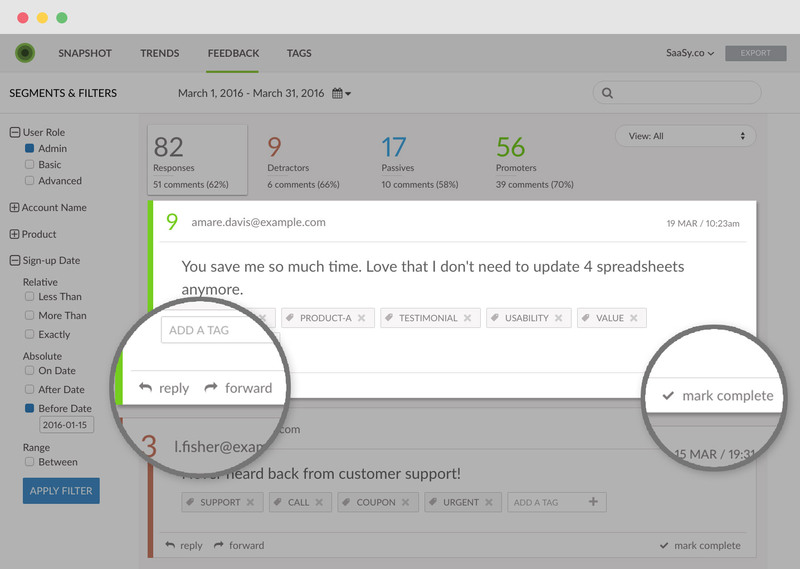 Or, use integrations to trigger responses in your CRM or support platform. Create unlimited custom tags. As responses come in, use tagging to surface issues, prioritize product improvements, or identify who should follow up. Did someone just score you a 6 or a 7? Close your survey with a link! Ask your highly satisfied customers to share their comment on social media, or to write an app store review. Or, invite them to join a referral program. 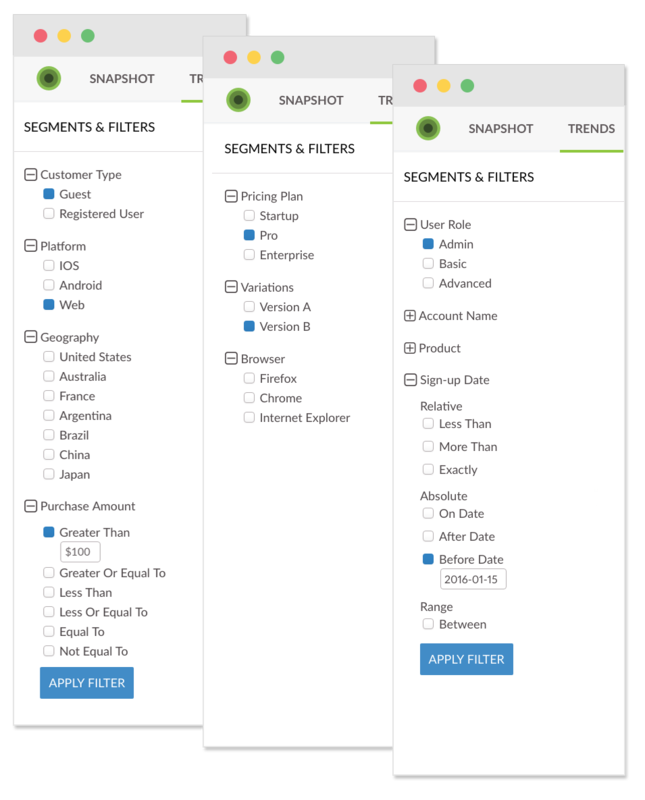 Unify the customer view and take action with Integrations. 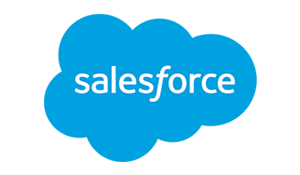 Enrich your CRM data with customer effort scores and feedback for better customer intelligence. Trigger workflows to close the loop with customers. Quick Setup. No Lists. No Campaigns. NPS is a registered trademark, and Net Promoter Score is a service mark, of Bain & Company, Inc., Satmetrix Systems, Inc. and Fred Reichheld.